It will be my 45th birthday this week. Forty-fecking-five. Three hundred and sixty five days of “mid 40s”, a brief oasis between the loss of my early 40s and, ughh, my late 40s. The slack water in the ebb and flow of a decade. Why do I tell you this, because age is something I rarely think of? No, it’s not a hint for presents (although gin is my favourite, I love gin), (and beer), (and if anyone wants to get me vouchers for the Cappadocia Kebab House…..) but rather it is a moment of pause where I realised I learnt two big lessons this year. One I learned as the year trundled on, growing on me gradually, and one quite suddenly when I was up to my neck in chilly Loch Ard. 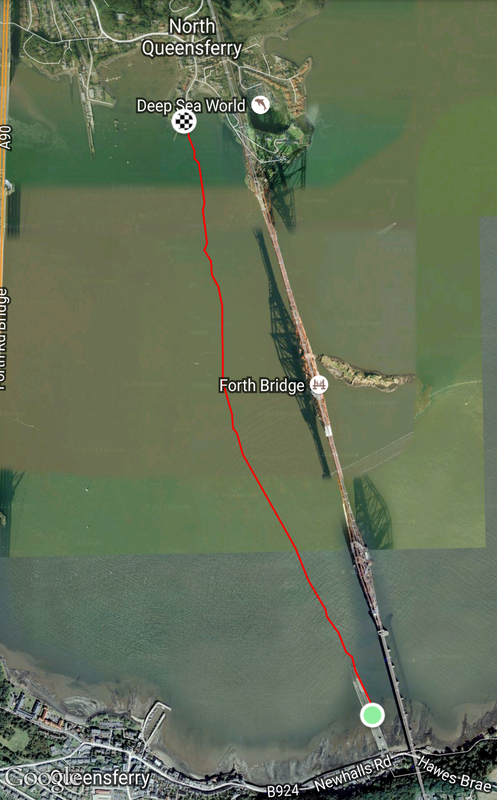 Anyway, having finished the Great Scottish marathon swim 19 minutes ahead of expectation and with a fortnight to go until the Forth Crossing race, I didn’t feel I was done with distance swimming for the year. 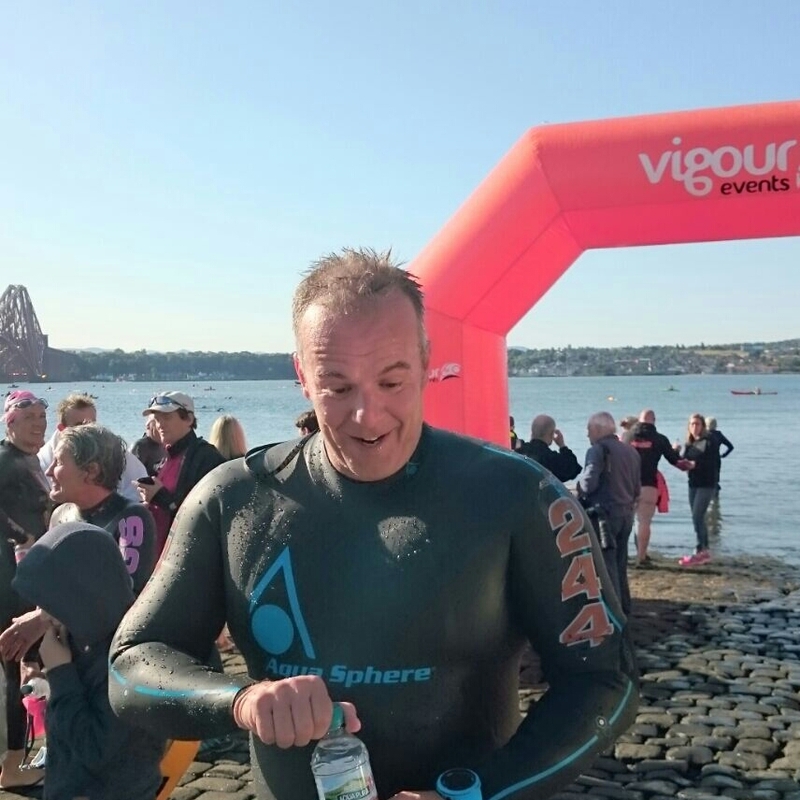 So based on a great experience at the Forth race last year I entered the Vigour Events Loch Ard 5k. 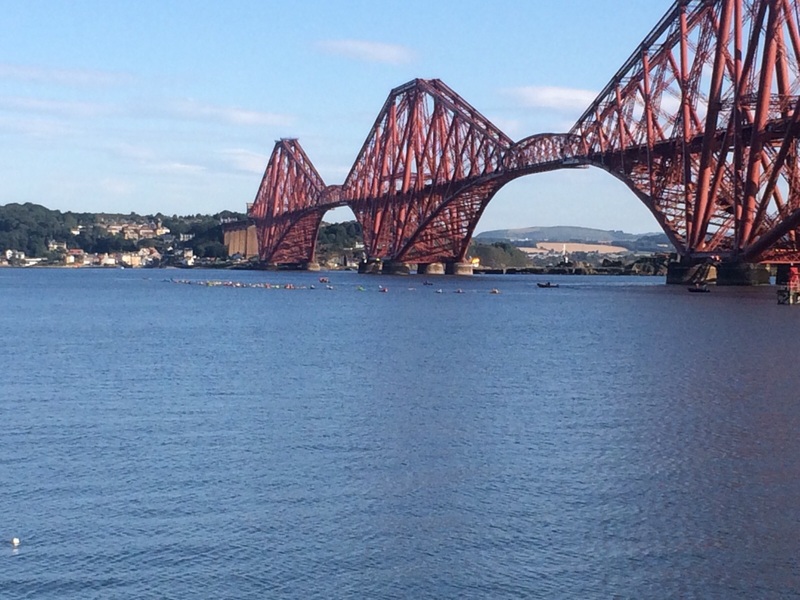 Vigour Events are Scottish and put on races in some amazing stretches of water. I’ve loved doing smaller races this year that are elegantly understated and Vigour do that just perfectly. Robert did the race briefing in a huddle in the rain under the start arch. We were assured of our safety and to watch out for the cold and each other. And most importantly the paramedics were paid for so feel free to use them. Twice if we wanted. The water temperature was 15c and air temperature just above 10c. I have been spoiled this year. The water in Windermere for the Great North Swim 5k was 20c, in the Thames for the Thames Marathon was 20c, in Loch Lomond for the Great Scottish Swim 10k was 16.5c so this was going to be nippy by comparison. By the way, Keswick Mountain Festival was supposed to be 11c but was it monkeys, it was roasting. Anyway, I digress. Back to Loch Ard and lesson number 1. We were up early and ploughed through the rain and mist to be at Kinlochard for registration closing at 0915. Of course we weren’t, we were late. Registered got a cap and Tunnocks Teacake (which reminds me I have a crushed Tunnocks Teacake at the bottom of my rucksack) and got suited up ready to go. Applied my patented neck tape to prevent the garrotte, checked in under the arch and paddled. As soon as we got the all clear to go in the water I was first in. I have a desperate need to quickly get my body temperature down before a race. And I needed to pee. Mainly I needed to pee. While the water was mildly chilly, and the weather was properly foul (but I was wet anyway), the water conditions were amazing. Flat, calm and barely a breath of wind to distract from just enjoying the swim. We had a couple of minutes floating in the water while some 10 and 12.5k swimmers rounded the buoy. And then we were off. I had a dream start. Two guys went VERY FAST, and I jumped onto the toes of the second guy. It was fast and furious. As a trio we went well clear of the group easily making 50m in the first 200m. I was struggling to get a breath. Breathe every stroke. I can hold this. Sitting on the tipping point. Get enough oxygen in and the moment will pass, don’t and, well, it won’t. My chest tightened. I sighted. Mouthful of water off the kick from the guy in front. Bugger. It’s coming. Another breath, half hearted now, I know it’s coming. I tread water to sight. WTF is that all about? Six more strokes I stop dead in my tracks. Gasping for air but finding none. The rising anxiety. The sheer terror of the constriction of the wetsuit. The main group passes me. The rescue boat is right with me. I could just get out. Get in that boat. Everything in my body is screaming GET OUT. Robert looks at me with concern. The back markers swim past me. I feebly thumbs up. I would shout “I’m OK”, if I was capable of making noise. Still a look of concern from the rescue boat. The panic is easing. The wetsuit loosens. My breathing calms. I am calm. Another thumbs up from me. Returned this time, with a smile. I have swum well this year. Measured performances, each getting better. 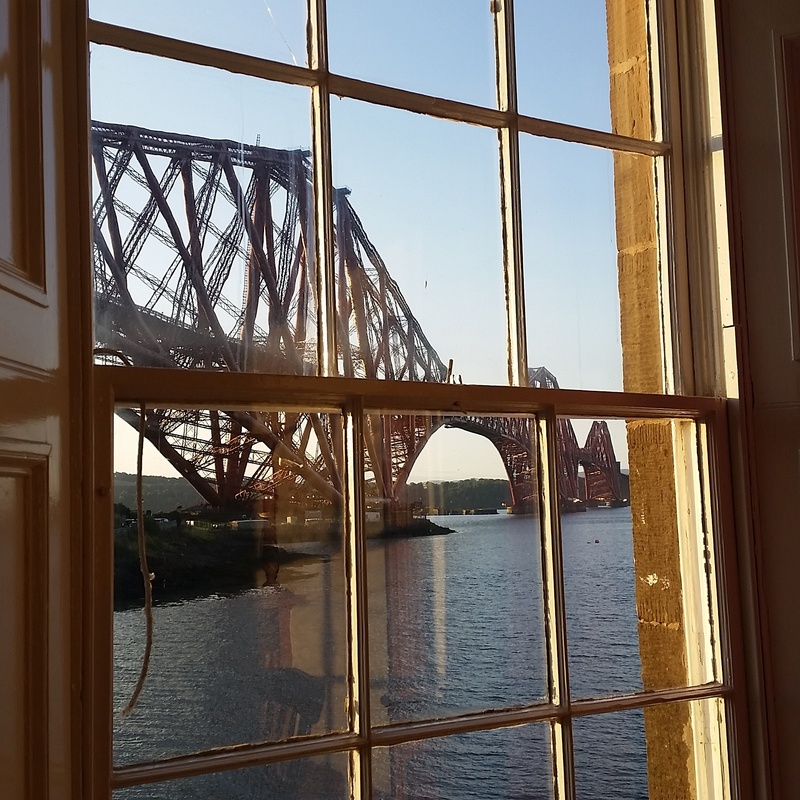 I thought I could race with the big boys at Loch Ard but my confidence completely disregarded my brain which knows I need a slow and deliberate start (See the Great North Swim blog). A useful lesson to be humble or be humbled. Anyway, face in the water, I ease myself back into it. Looking back at the data I had set off at sub 1:20 pace, but now I was at a much more comfortable mid 1:30s. I start picking my way through feet until eventually there aren’t many more feet to see. I then swim with the same guy for the last 4k. I had no idea where we were in the race but it was a settled pace and we were both moving together. The course was two 2k loops, that felt massive, and a 1k loop to finish. The end of each loop was really close to the finish arch but I never really paused to look. I wanted to make up the time from my premature breather. I finished in 1:25, just off the pace of my last three 5k’s of 1:21, received a medal, half a banana and a bottle of water before returning to a burger and civilisation. My final placing was 6th. Having re-started after my false start in dead last I was pleased to have carried on and made progress. Third place was 1:21, by the way. Which brings me to my second lesson that slowly dawned on me during 2016. Until this year I probably last enjoyed a swim race in the late 80s. I’ve dabbled a bit but I’ve not loved it. But after getting the swim monkey off my back last year I have been enjoying racing and training more and more. I love swimming on the feet or shoulder to shoulder, ready to race. And this year I have found myself work my way up the rankings against some serious swimmers. 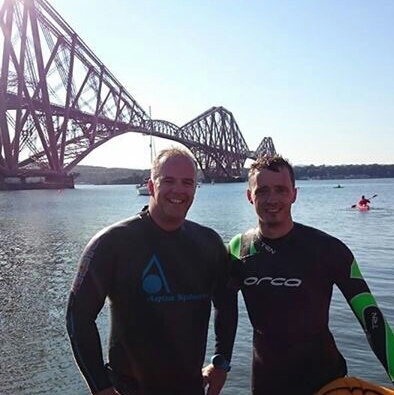 My second lesson – rediscovering my confidence in the water has made me want to race again. And train. And I love that. 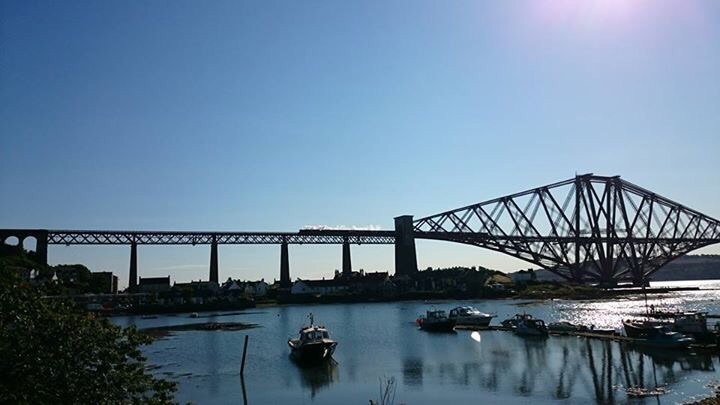 There is only one swim of the season to go – the Forth Crossing Race next weekend. And then the Berlin Marathon a couple of weeks later. It feels a long season but, without a doubt, it’s the most fun I’ve had in years. There is even a video from the swim festival that, thankfully, failed to capture my spluttering indignity.